 Get the News Fast: New Recall Lists for WebDVM Websites - LifeLearn Inc. : LifeLearn Inc.
We’re always working to improve our ECOsystem for veterinary practices. WebDVM websites are built to make your practice into an indispensable resource. 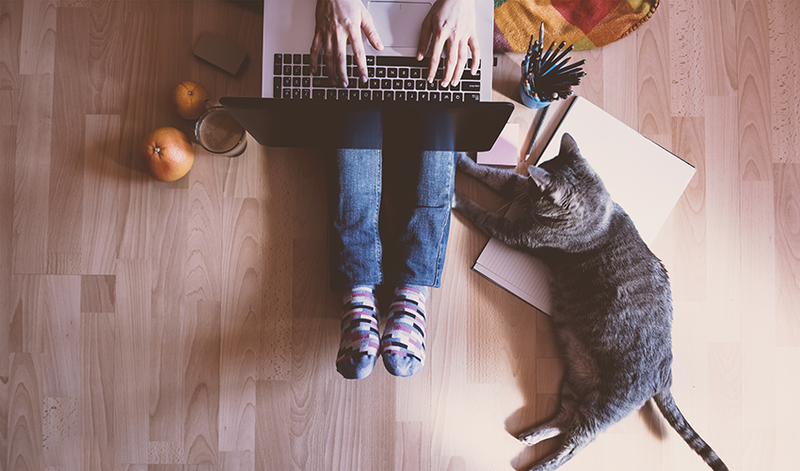 Between the ClientEd Online article library, pre-written news and updates, and your very own veterinary blog, pet owners have any number of ways to connect with your practice and reasons to trust your website for their information. Now they have another reason. Recently, LifeLearn teamed up with the American Veterinary Medical Association to implement recall lists within your WebDVM website. Product and pet food recalls are stressful for everyone involved, and it’s essential to catch them early so the impact on pets is minimal. 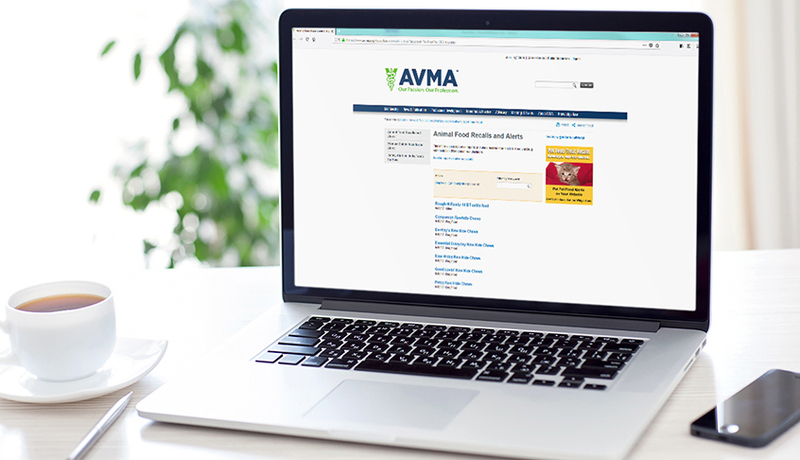 By connecting your WebDVM veterinary website to the AVMA’s product and pet food safety recalls, you’ll be able to ensure that your practice and your clients both have easy access to the latest, most trusted product information to keep pets safe. The recalls published via these product lists come directly from statements and press releases from manufacturers or the governmental agency responsible for regulation. WebDVM’s incorporation of the AVMA product and pet food safety recall lists is designed to alert you to the latest recalls, and update automatically on your website to help keep pet owners aware. You become the go-to resource for the most current recalls as they’re announced. Want to add them to your website? 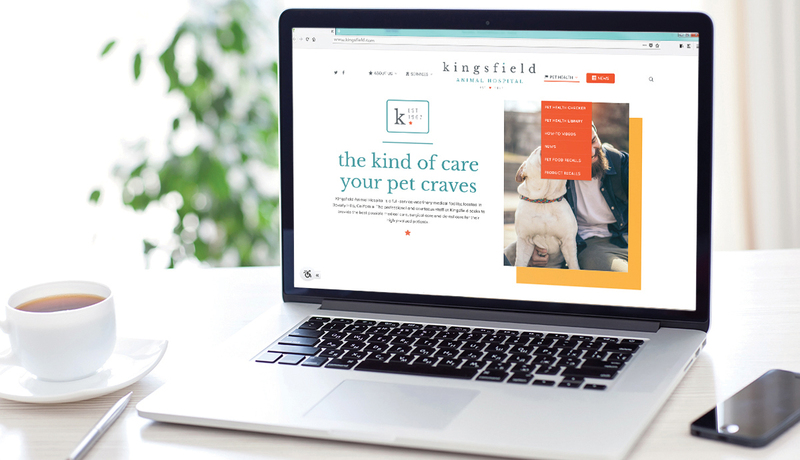 These lists will appear as part of your website’s Pet Health drop-down menu, and will open in a new window so pet owners can easily navigate back to your website for all the other helpful information. They’re completely free for you to add, too. Give LifeLearn’s Client Care Team a call at 1-800-375-7994, and we’ll have your practice set up in no time!